Are you looking for a recycling center in Kankakee? Do you want to recycle aluminum cans and scrap metal in Kankakee but do not know where to go? If you do, go to Belson Steel Center Scrap, Inc. right away. They are open six days a week and have been operating at 1685 N. State Route 50 for over half a century. 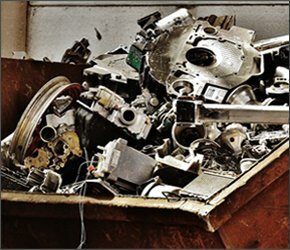 Belson Steel Center Scrap, Inc. accepts all ferrous, non-ferrous, and electronic scrap material. You can bring in your old phones, towers, and CD drives to the Kankakee recycling center and be paid cash immediately. Why throw these type of recyclable items in the trash, when you have extra time, you can just bring them to the recycling center and return home with some extra cash. Some items are recyclable, and some things are not recyclable. As stated above, Belson Steel Center Scrap, Inc. accepts all ferrous, non-ferrous, and electronic scrap material. How do you determine what is ferrous and what is non-ferrous metal? The easy way to identify a ferrous metal is to put a magnet on the steel. If the magnet sticks, then it is a ferrous metal. Ferrous metal contains steel. 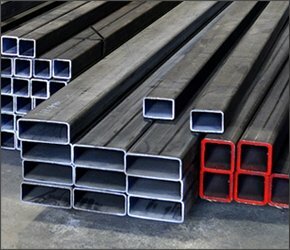 Some ferrous metals are cast iron and stainless steel. Scrap Metal. 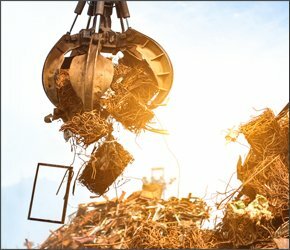 Scrap metal is called waste metal in the industry. Some examples include car doors and hoods, brass handles and old bed frames. Aluminum Cans. 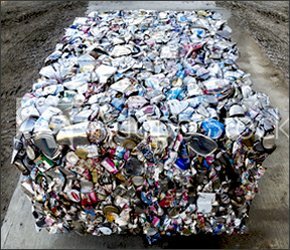 Aluminum is recyclable and is used as the material for soda cans and food cans, and aluminum food wrap. You will also find aluminum in the frame of many screen doors. Batteries. Car batteries are recyclable as well as rechargeable batteries are recyclable and accepted at Belson Steel Center Scrap, Inc., the Kankakee Recycling Center. Radiators. Your car or light truck radiator is recyclable because it contains aluminum, brass or nickel. Electronics. Electronics like your old cell phones, VCRs, towers and motherboards are considered recyclable. Lots of things are recyclable. If you are unsure something from your home or work can be recycled, contact us, and we can let you know if we accept the item at Belson Steel Center Scrap, Inc., the best Recycling Center in Kankakee. If you are in need of a recycling center in Kankakee, bring your recyclables to Belson Steel Center Scrap, Inc. today. Just stop in during open business hours or use the contact form on our website, or call us direct at 815-932-7416. We look forward to helping you soon.